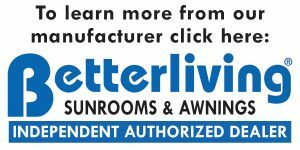 Sunrooms - Save $2,500 With A Betterliving Sunroom! 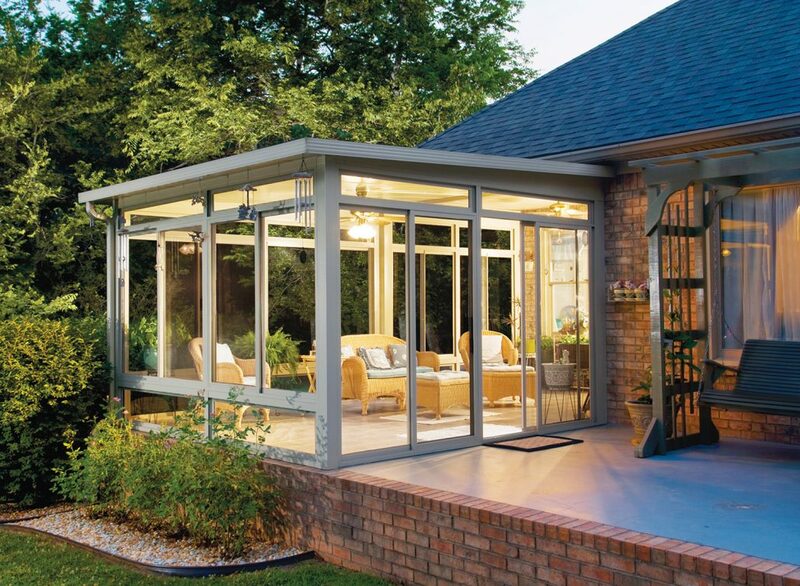 Enjoy All Seasons With A Sunroom Addition. 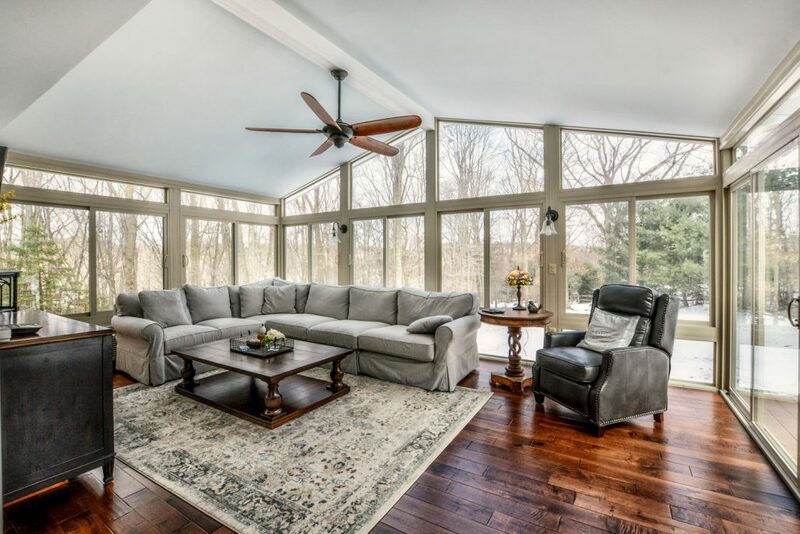 A sunroom addition is the perfect space to enjoy the beauty of Virginia all year long. 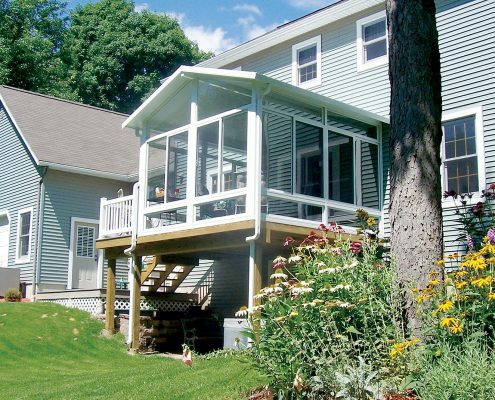 Expertly installed and designed to last, our sunrooms give you the best of the outdoors without the bugs and heat that can make outdoor living intolerable. 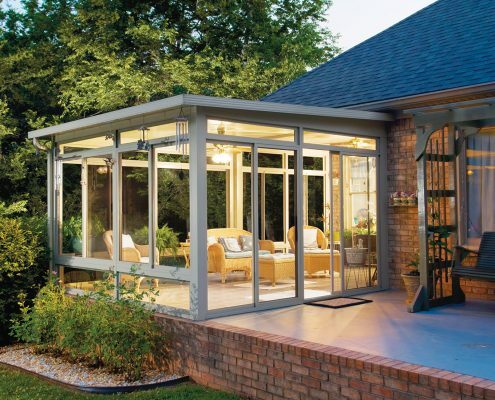 We are pleased to be an authorized dealer of Betterliving Sunrooms, Patio Rooms, Screen Rooms, and Enclosed Porches and to bring their superior product to the Shenandoah Valley of Virginia and beyond. 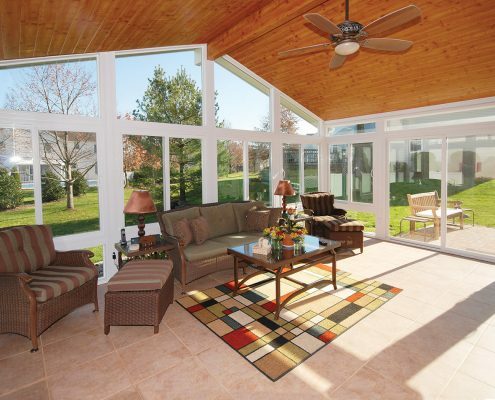 Find Out How You Can Save $2,500 With A Betterliving Sunroom Addition! We Make Comfortable Living Easy. 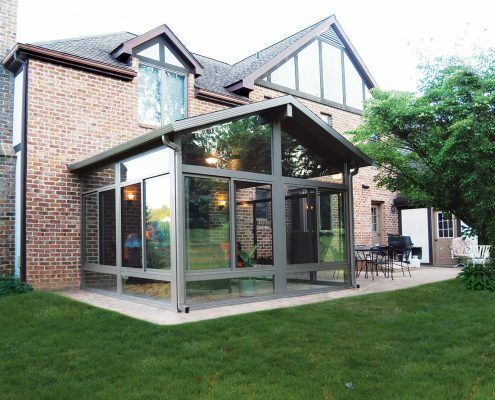 Whether you are interested in a four season insulated sun-room or a three season aluminum sun-room, we have perfected our process to ensure your space lives up to your expectations. 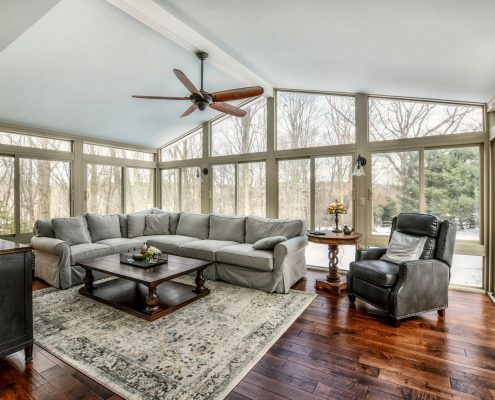 From estimate to installation and follow-up, our mission is to provide custom carpentry and excellence in all aspects of our sun-room addition. We handle the details so you can enjoy the vision; sharing a meal or reading a book in your brand new sun-room. 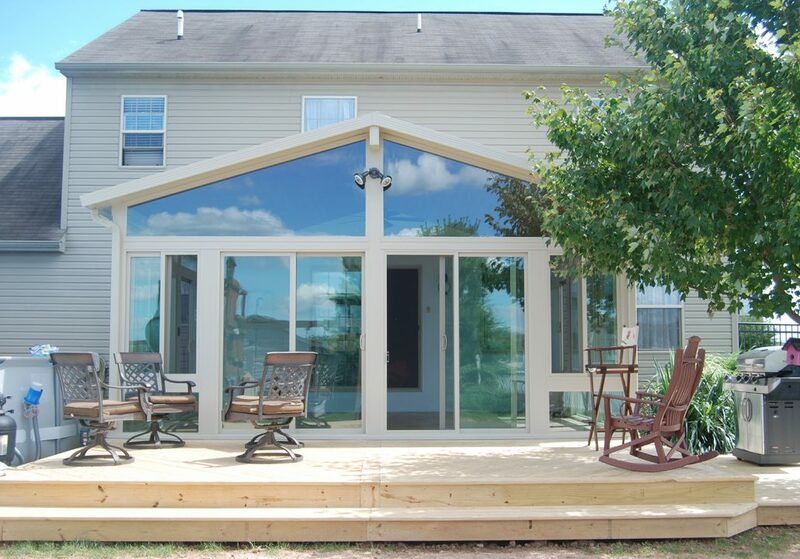 Valley Roofing Is An Authorized Dealer For Betterliving Sunrooms! Save $2,500! 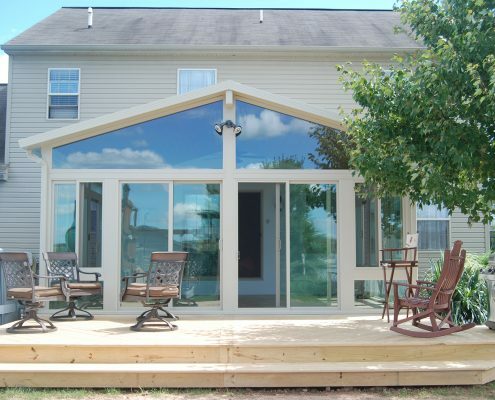 You can get excited about your new sunroom working with Valley Roofing and Betterliving Sunrooms! 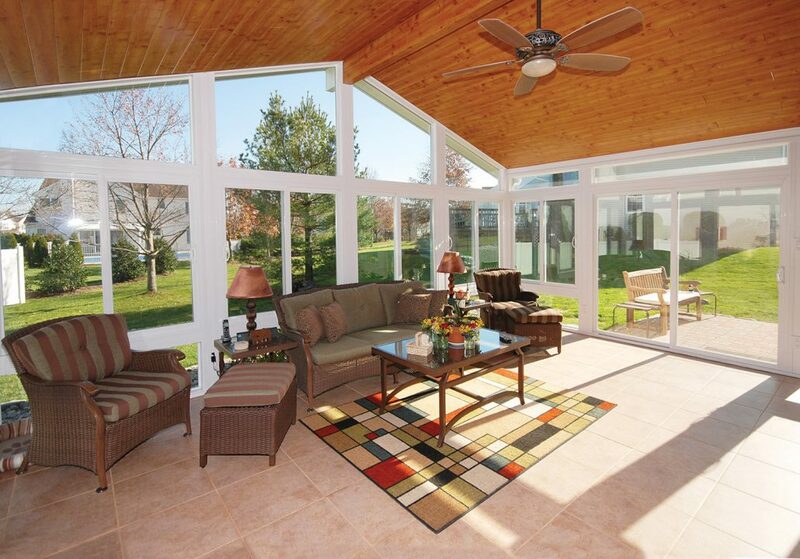 Since 1946, Betterliving has designed industry leading sunrooms to extend your living space. We Help You Choose The Best Option. We are pleased to offer products and services to elevate your home to the next level. Our experienced team helps our clients choose the style and design that works best for the architecture of your home. 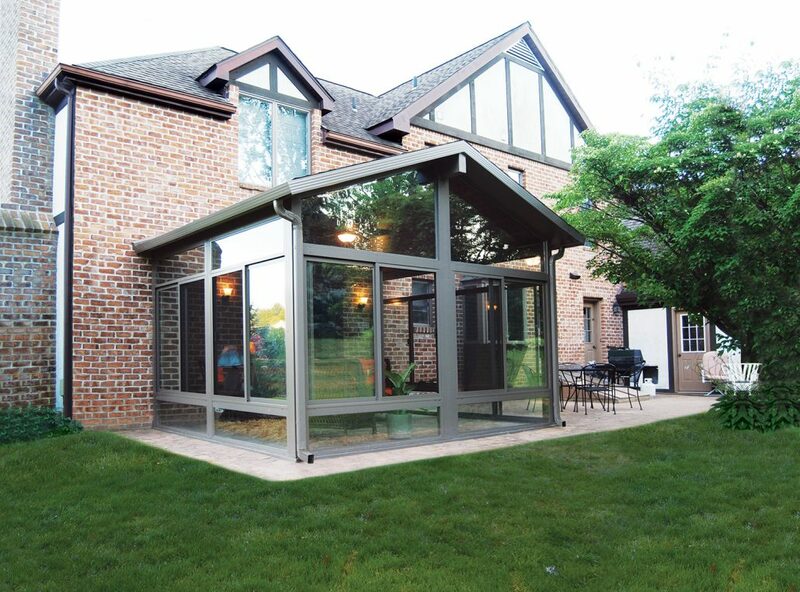 We build sunrooms, patios, screen rooms, and conservatories perfect for adding livable square footage for the whole family to enjoy. 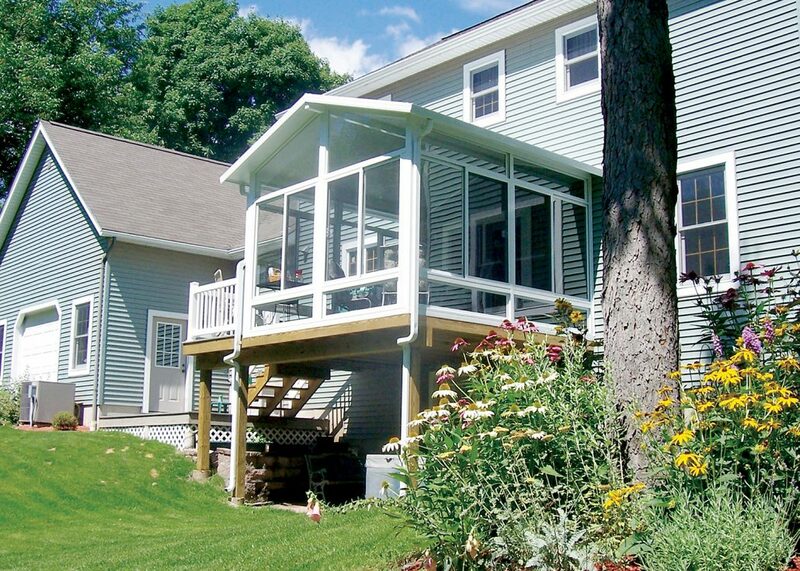 In addition, we incorporate awnings, canopies and pergolas to keep your home cool and comfortable. Expert Installation Is Our Reputation. We have been installing custom projects in the Shenandoah Valley and surrounding areas since 2004. We cover a large scope of project types such as roofing, carpentry work, roof painting, gutters, gutter-guards and most recently sun-rooms. Our team brings detailed estimates, quality installation, maintenance and helpful “know how” to every job so you can enjoy your completed project with the peace of mind in knowing it was done right! We treat your home as if it were our own and that is a Valley Roofing wide standard. We also offer most of our projects with dependable warranties! So, what are you waiting for, contact us to learn more!